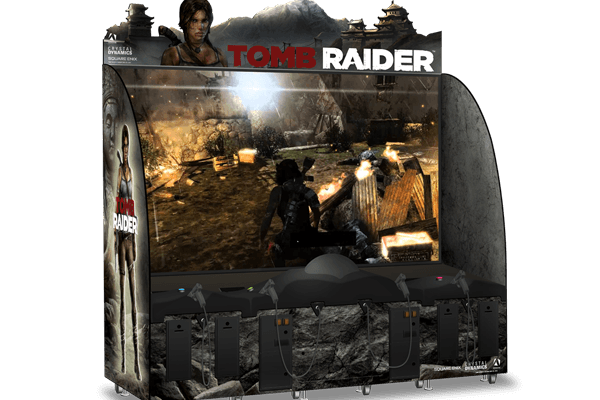 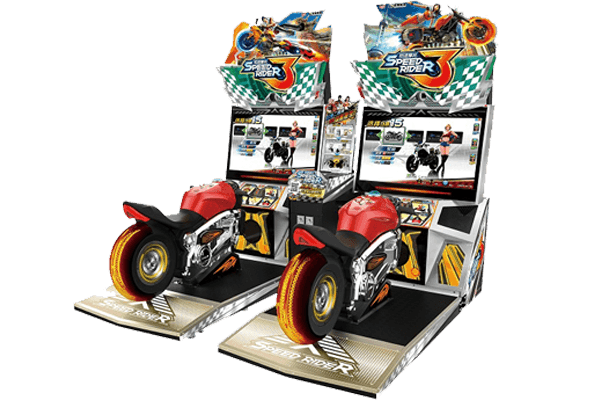 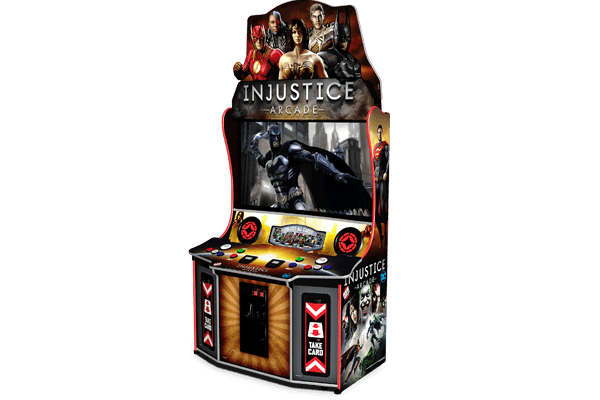 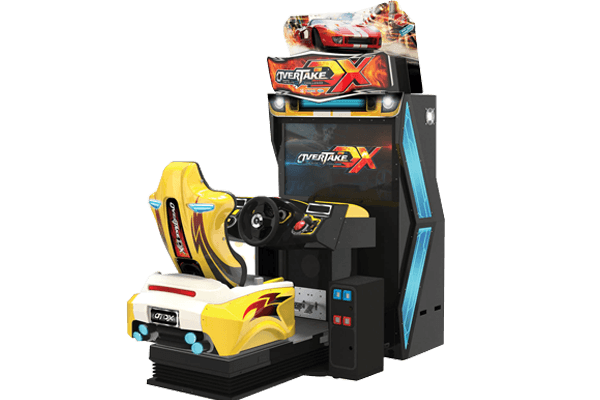 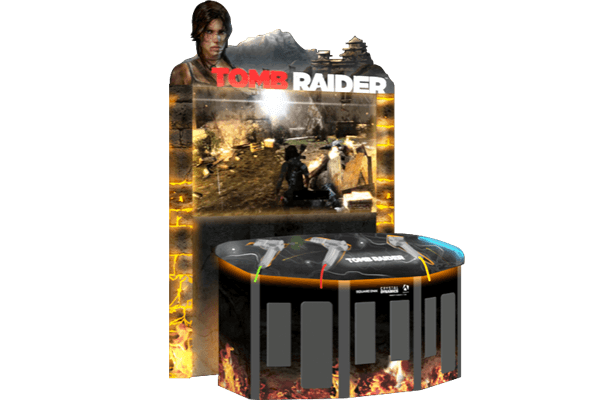 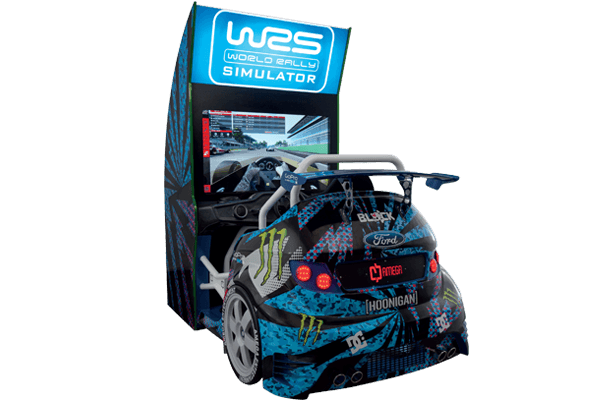 WRS Arcade is an ultimate arcade racing simulator game machine based on 2DOF servo mechanical motion platform which can achieve realistic and thrilling movements both pitch and roll axis with integrate software game easily. 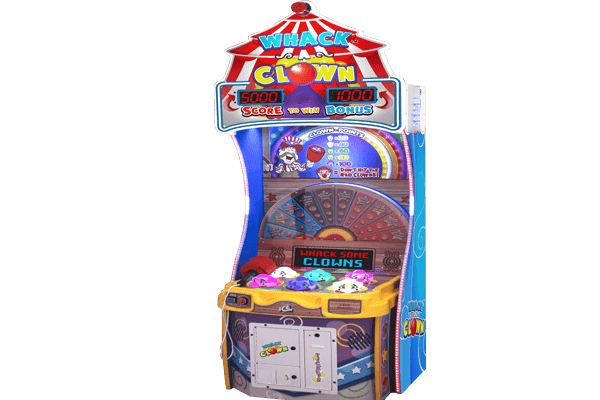 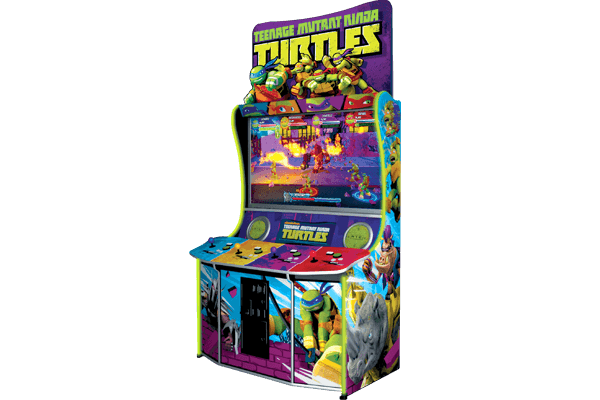 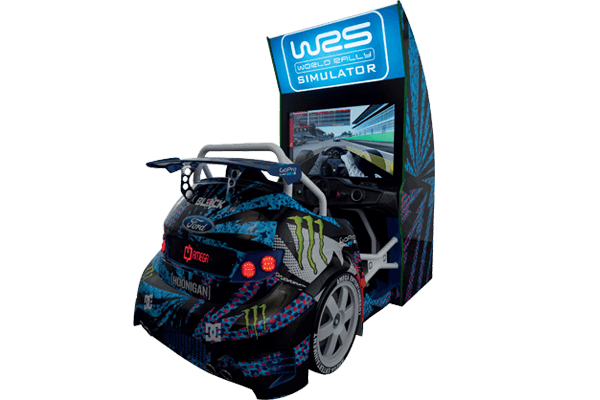 WRS Arcade has an attractive Hoonigan Racing Design which attracts consumers of different ages and offers a racing soundtrack that lets the players plays under the exciting race engine sounds. 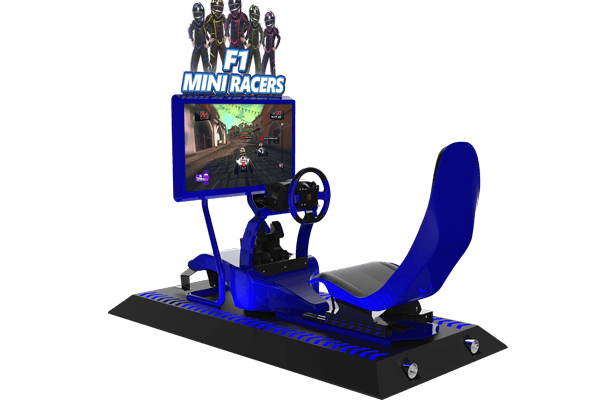 It is equipped with 4 points seatbelt and 48” Full HD screen that provides a high-quality racing experience. 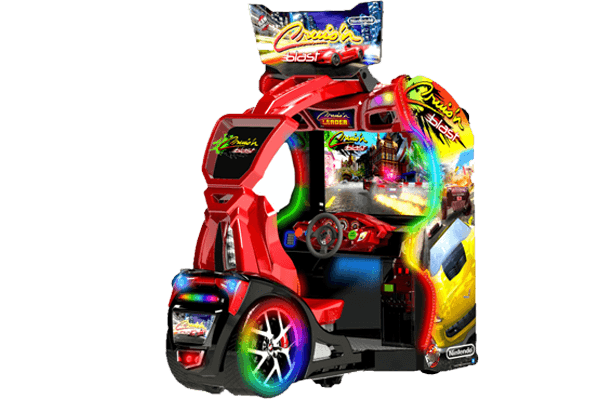 Thanks to its full functional force-feedback controlled wheel and electrical distance tuned system, players can enjoy the game in a most realistic way. 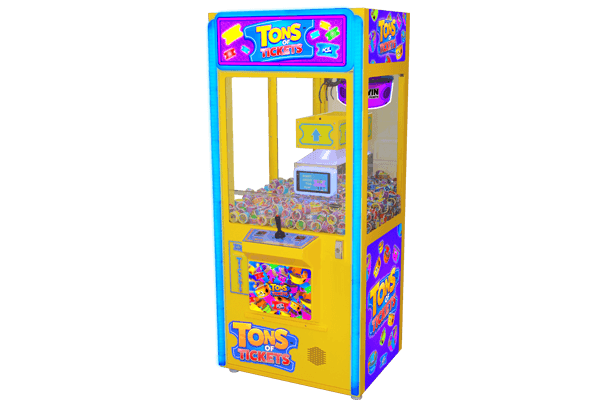 It is significantly easy to operate and will be ready for operation immediately after being powered on.